Nvidia is once again on the ball when it comes to releasing graphics drivers in time for major game launches. 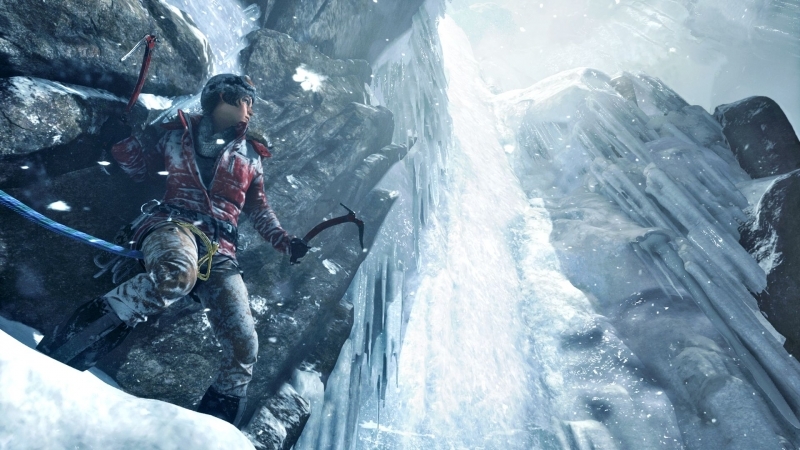 Today's new driver, version 361.75 WHQL, brings 'Game Ready' optimizations to Rise of the Tomb Raider and Tom Clancy's The Division beta, alongside SLI profiles for both games. The 361.75 drivers also bring support for external graphics card connected through Thunderbolt 3. So long as you have a Maxwell-based card, which includes the entire GeForce 900-series as well as the GTX 750 and 750 Ti, you'll be able to hook up a supported laptop like the Razer Blade Stealth to a Thunderbolt 3 graphics card enclosure to improve performance. As for more minor updates, the 361.75 drivers add an SLI profile for Metal Gear Solid V: The Phantom Pain multiplayer, and update the SLI profiles for Rainbow Six Siege and Sebastien Loeb Rally Evo. You can download the GeForce 361.75 WHQL drivers through GeForce Experience right now, or alternatively, you can grab a manual updater from our driver download page here for Windows 10, and here for older versions of Windows.